Palmdale Water District | Providing high quality water to our current and future customers at a reasonable cost. Academy for High School Students to join us on May 16, 2019. Now Accepting Applications! 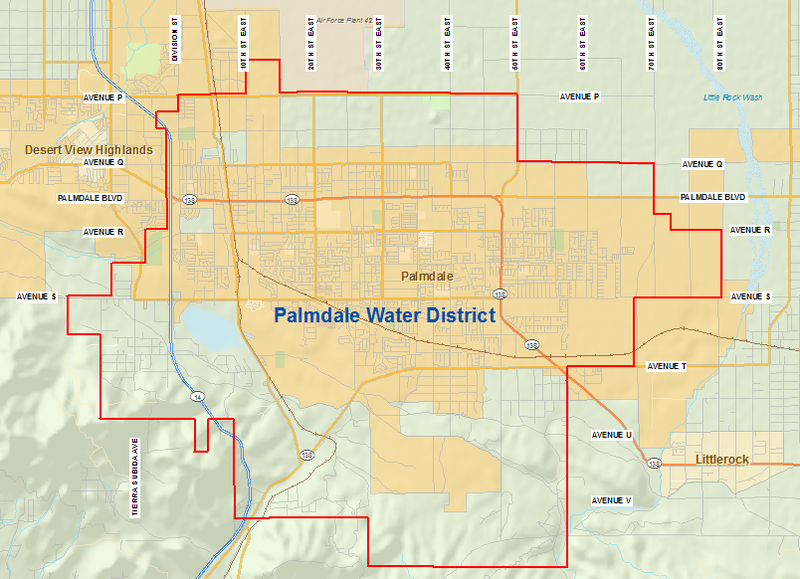 Since 1918 the Palmdale Water District has provided high quality water at a reasonable cost. 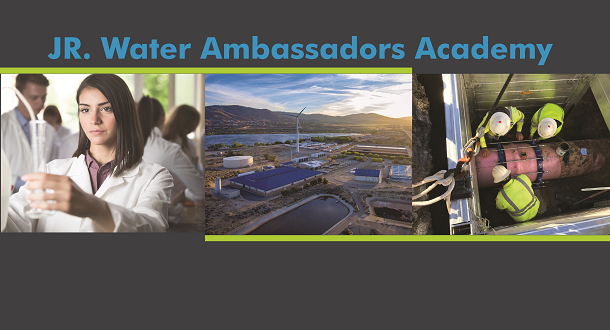 We pride ourselves on great customer service, advocating for local water issues that help our residents, educating the community on water conservation, and to lead our region in researching and implementing emerging technologies that increase operational efficiency. Please check our calendar page for upcoming events and holiday closure information.